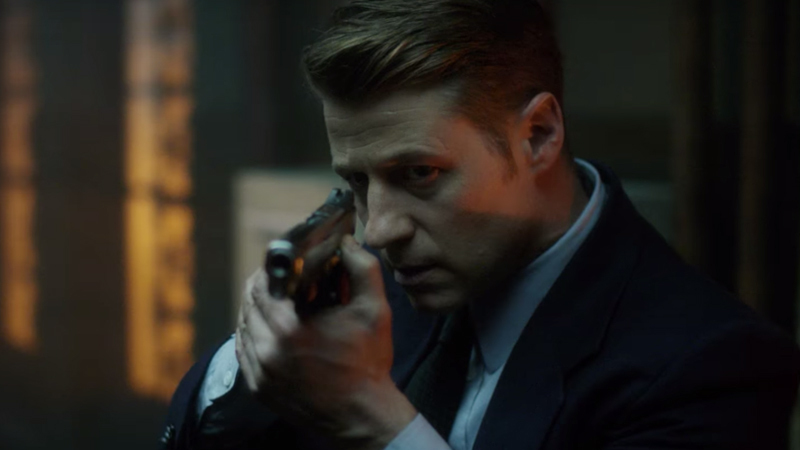 In the teaser for the fifth and final season of Gotham, courtesy of Comic Book Resources, the city has been declared a no man’s land. Set during the 87th day of martial law, two cops stand guard, while one keeps seeing the shadows move off in the distance. The other writes it off as superstition, but it almost certainly means something bad is about to go down. You can check out the teaser in the post below!